Eternal Orthodox Church calendar for the 01.11 year 2017. 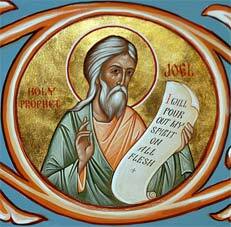 The second in order of the Minor Prophets, Joel was the son of Phanuel, of the tribe of Reuben. He lived eight hundred years before Christ, and foretold the misfortunes of the Israelites and their captivity in Babylon for the sins that they had committed against God. He called the people to fasting and the priests to penitent and tearful prayer that God would have mercy on them: "Sanctify ye a fast and cry unto the Lord" (1:14); "Let the priests weep between the porch and the altar" (2:17) .Joel also prophesied the descent of the Holy Spirit upon the apostles, and the outpouring of His grace on all the faithful (2:28). 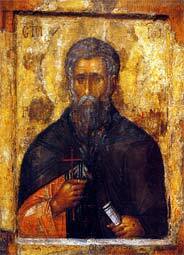 He foretold and described the Dreadful Judgement of God, and also the glory of God"s holy Church. He was a Roman officer in Egypt and a secret Christian. When seven Christian teachers were thrown into prison, Varus kept visiting them there, supplying their needs and serving them with great devotion. He marvelled at the martyrs, and grieved that fear would not let him stand up as a martyr for Christ. These men of God gave him courage, and Varus made up his mind to go and be tortured with them. One of these godly men died in prison, and, when the wicked governor had the martyrs brought before him and saw that there were only six of them, he asked where the seventh was. "I am the seventh! ", cried Varus. The furious governor had him tortured first. He ordered that he be flogged with dry thongs, then that he be tied to a tree and hacked to pieces bit by bit with knives until he gave his holy soul to God. His body was then thrown onto a dung-heap. A woman of Palestinian birth, Cleopatra, the widow of an officer, was there with her son John. She secretly took the relics of the holy martyr off the dung-heap and buried them in her house. She then asked the governor"s permission to take the body of her dead husband back from Egypt to Palestine. As she was an officer"s widow, the governor at once gave her permission. 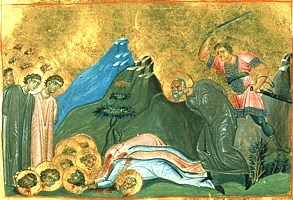 This blessed Christian woman, Cleopatra, however, took the body, not of her husband but of the holy martyr Varus, taking it to her village of Edra, near Tabor, and burying it there. She then built a church dedicated to St Varus, and he appeared to her often from the other world, resplendent as an angel of God. 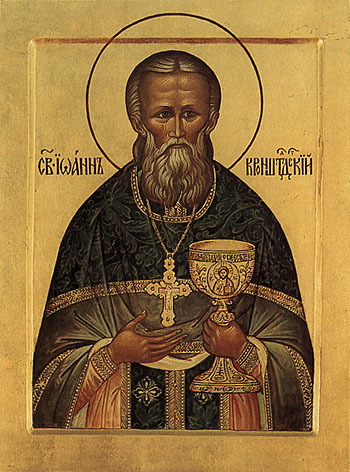 He was a contemporary and friend of St John of Rila and St Gabriel of Lesnov. In response to his prayers, God showed him the place where he was to live in asceticism - a wooded area near the river Pchinja. There St Prochorus lived till old age, and there he died. 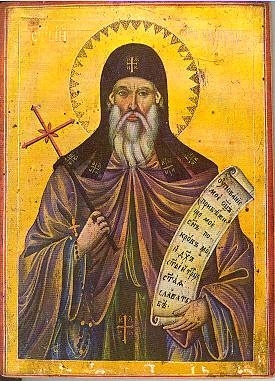 Only the one, all-seeing God can know all the labours and temptations that he endured throughout his asceticism, but one can judge from his relics, from which myrrh flows forth, and the miracles of healing wrought by him to this day, both the greatness of his asceticism and the greatness of God"s grace given to him as a reward for his great labours. 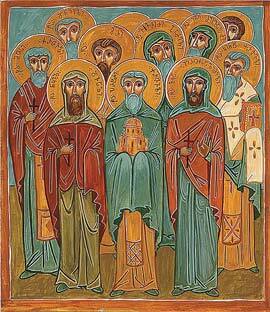 St Prochorus entered into rest and went to the heavenly Kingdom in the eleventh century.